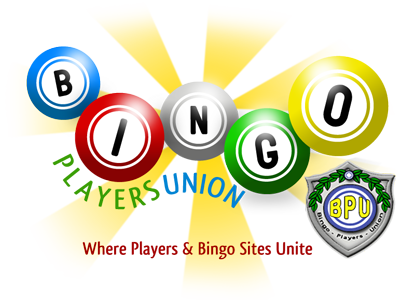 BingoPlayersUnion.com • View topic - BPU Extends a warm welcome to Jen our newest Staff Member! BPU Extends a warm welcome to Jen our newest Staff Member! Post subject: BPU Extends a warm welcome to Jen our newest Staff Member! A very warm welcome Jen. So happy to have you Jen!!! Dig in and do your thing!! It is very nice to meet you. I am sure you will love it here. Richard and Sissy are super. Welcome and I wish you the best.